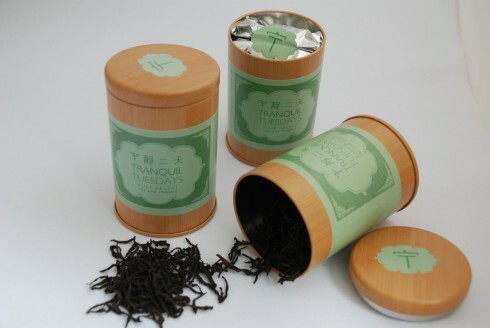 Tranquil Tuesdays is a Beijing-based social enterprise dedicated to showcasing China’s finest teas and tea ware. 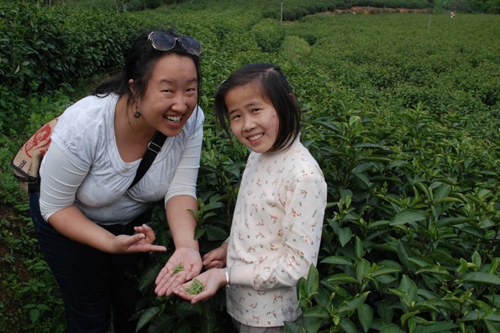 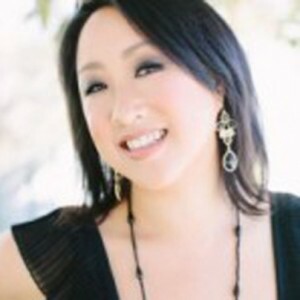 Founder Charlene Wang serves the pure flavor of tea with a side of social consciousness, inviting new audiences to experience China’s authentic tea culture. 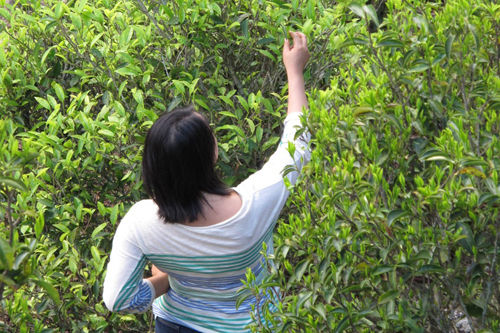 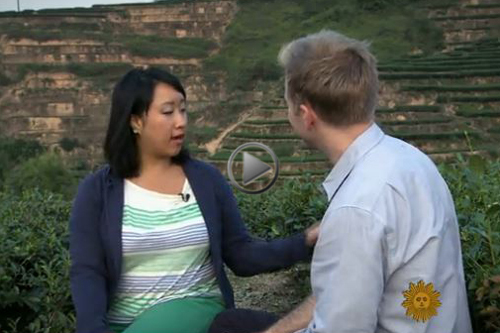 Artisanal teas are hand-harvested by small family owned tea farms in rural China. 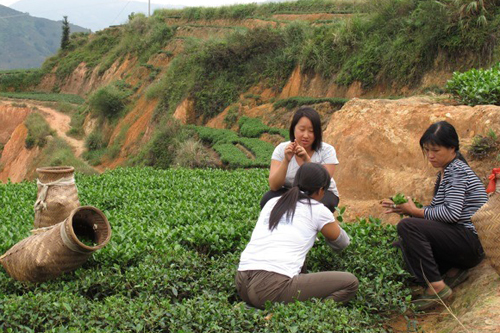 Partnerships with young artists in Jingdezheng, China’s pottery capital, yield exquisite, handcrafted tea ware, enhancing the modern tea experience with a touch of tradition.